For many, sleep can very well be elusive. Night after night of waking up sweaty, tossing and turning, and anxious thoughts about the day ahead can lead to a seemingly everlasting exhaustive state. Thankfully, there are a ton of tips for getting a better night's rest. 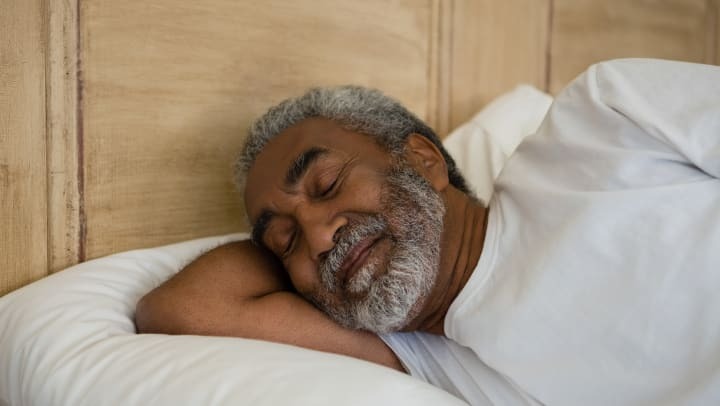 Take a look below for a short list of sleep hacks compiled by CNN. Set an alarm reminding you to hit the hay. Late at night when you're vegging out with the TV on, this alarm will remind you to hit the bed instead of watching another episode of Friends. This is a fantastic way to develop habit promoting eight hours of sleep. Don't drink too much before bed. Yes, a nightcap can assist you with falling asleep but studies show ingesting too much alcohol before bed will have you waking up way before you want to and not being able to return to sleep! Keep your room dark and cold. Seal up light sources and lower the AC or turn a fan on for a better night's rest. Start shutting yourself down an hour before bedtime. Lights and noise trigger the brain to be alert Shut devices and all other gadgets off 60 minutes before you want to sleep for an opposite effect. Get regular exercise. Even just adding 30 of minutes of vigorous activity to your day can help you rest better. Invest in a good mattress. A subpar mattress can be the biggest issue causing sleep issues. Consider investing in a new mattress that fits you. You can have a better night's rest and feel well! Read the entire CNN article here for more tips and tricks on sleeping soundly.